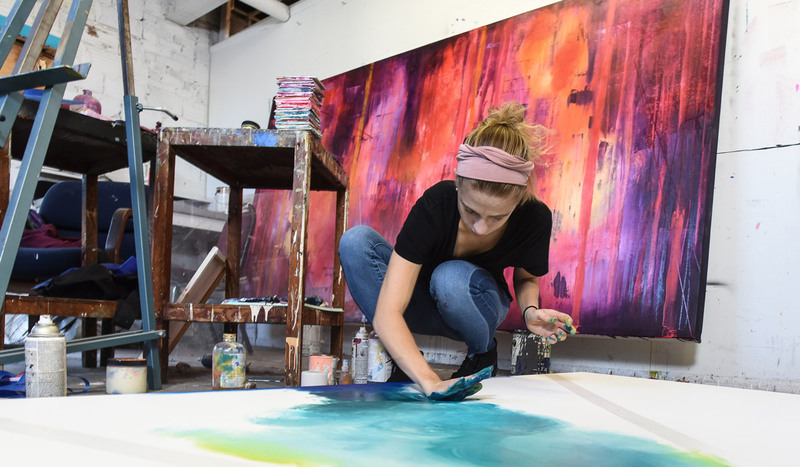 Where artistic expression and creativity meet academic excellence in a world-class research university located in Washington, D.C., one of the country's greatest cities for the arts. The Board of Trustees of The Catholic University of America voted on June 5, 2018, to unite the Departments of Drama and Art, previously in the School of Arts and Sciences, with the Benjamin T. Rome School of Music to create the new Rome School of Music, Drama, and Art. This new school includes the Department of Music Performance; the Department of Music Theory, History, and Composition; the Department of Drama; and the Department of Art. 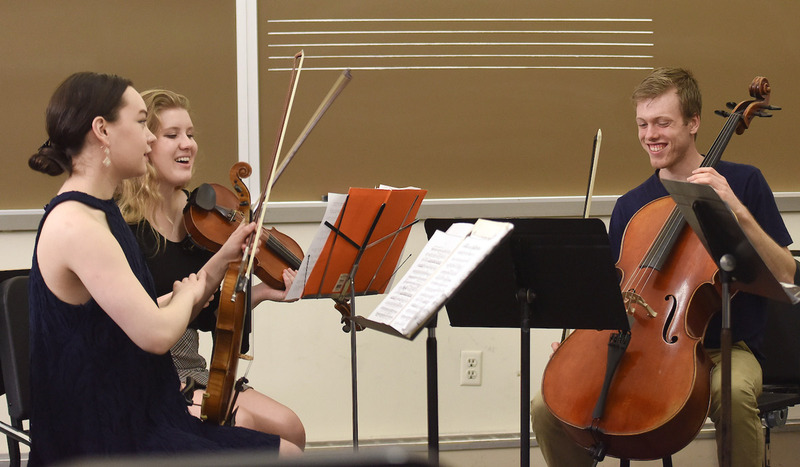 The Benjamin T. Rome School of Music, Drama, and Art unites programs that are by nature creative and collaborative to inaugurate an exciting new dynamic focus on the visual and performing arts at Catholic University. 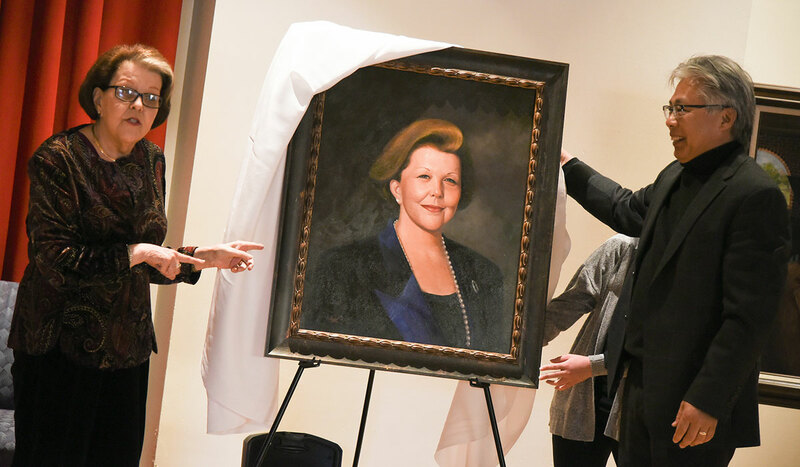 An alumnus of our music program recently unveiled portraits he completed of former deans of the music school. Many of our students find the freedom and support to take diverse paths simultaneously. 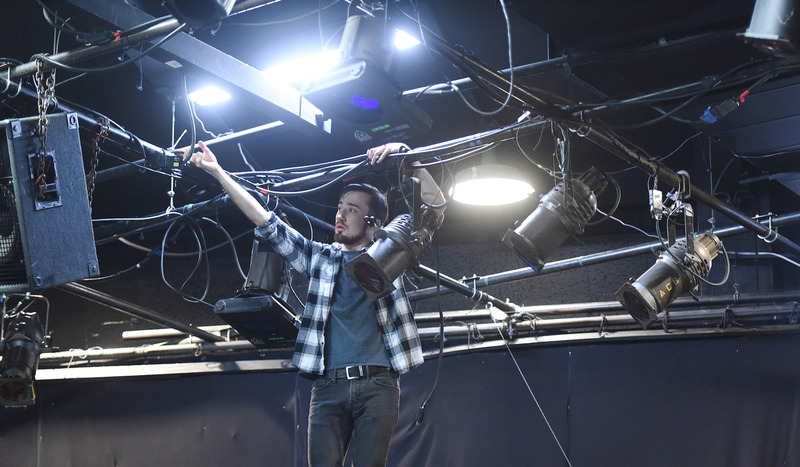 Our students are involved in numerous on and off-campus productions. With approximately 100 student organizations, students have the chance to explore all their interests. 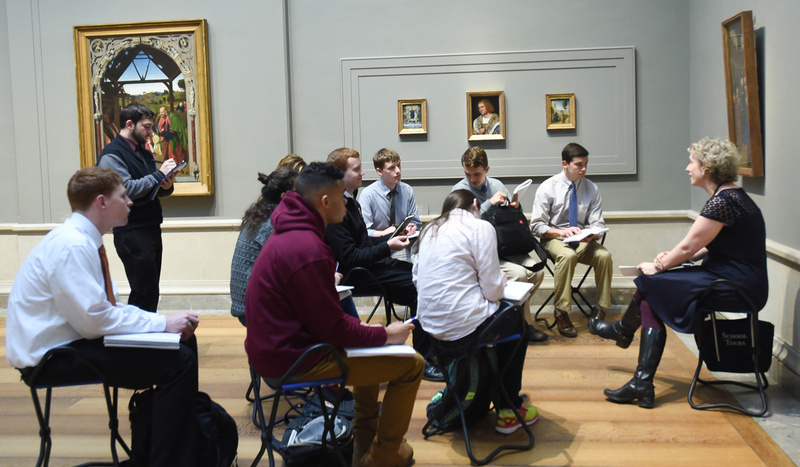 Our location in Washington, D.C., enables our students to use the city as their classroom. It is with sadness that we say farewell to our friend and colleague Professor Emerita Ruth Steiner, who passed away on February 22 after a long illness. Dr. Steiner was a professor of music at The Catholic University of America from 1966 to 2000. An alumna of The Catholic University of America, Dr. Steiner received her Ph.D. from the Department of Music in 1963. She became the head of the Musicology Division in the School of Music in 1966, and she retired in 2000. Her years of research centered around Gregorian Chant, and she was internationally known as a specialist on the chants of the Divine Office. As founder of the Cantus Database, she developed the use of digital and computer-based tools in humanities research, which transformed how one studies the Office (and its psalmody), and other repertories of medieval chant and liturgy. Dr. Steiner began the Cantus Database in 1987 with funding from the National Endowment for the Humanities and The Catholic University of America. 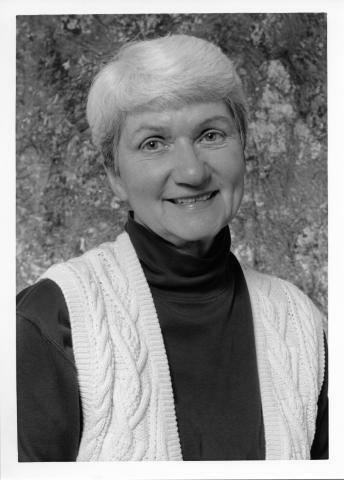 Dr. Steiner was the third chair of the International Musicological Society Study Group ‘Cantus Planus’; a member of the American Musicological Society (she served as Secretary from 1984 to 1989) and the Medieval Academy of America; and an author of articles on selected Gregorian and Sarum chants, their manuscript sources, and matters of style and dating. A recipient of many honors, Dr. Steiner received The Catholic University of America Alumni Achievement Award in 1994. Upon her retirement in 1994, Oxford University Press honored her with a Festschrift entitled The Divine Office in the Latin Middle Ages (Oxford, 2000), edited by Margot E. Fassler and Rebecca A. Baltzer. The Festschrift, which is comprised of contributions from principal figures in medieval liturgical chant research, immediately became an important resource for liturgical Office studies and attests to the impact that Dr. Steiner’s Cantus Project and her work in the medieval Office has had on medieval chant research. Dr. Steiner brought scholars from many disciplines to Catholic University for summer study through a series of grants from the NEH, and grants from the Dom Mocquereau Foundation enabled her to build an exceptional microfilm collection for the study of the medieval Office. Dr. Steiner will be remembered as one of the foremost scholars in her field. She is survived by her children, Jon (Sydney, Australia) and Miriam (Baltimore, MD). 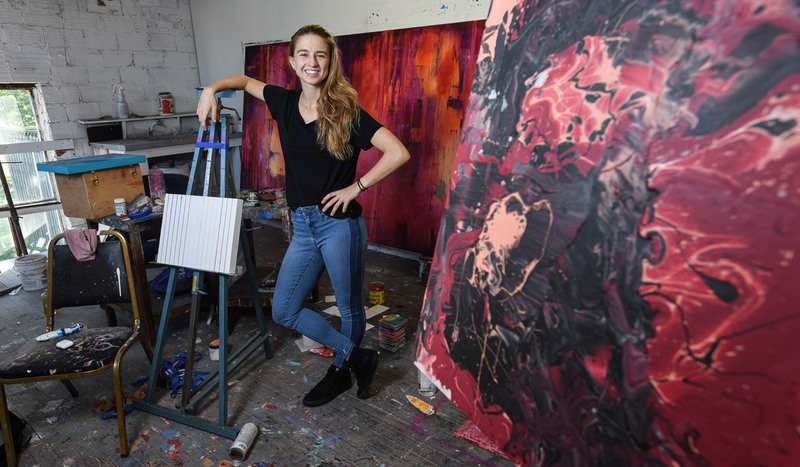 There are several opportunities both on campus and off in Washington, D.C., for students to immerse themselves in music, drama, art, and any other activities that interest them.